Photography Dancer! sez Come Dance With Me NY! 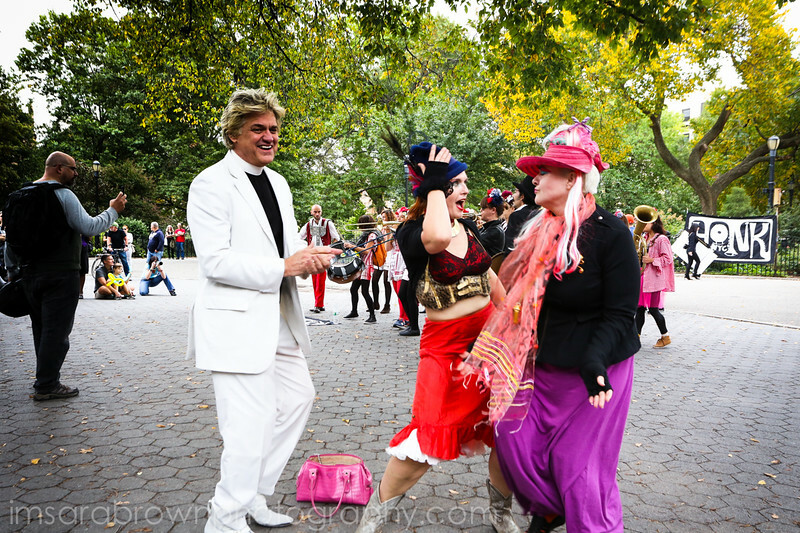 Tompkins Sq Honk!